Looking for a deal? 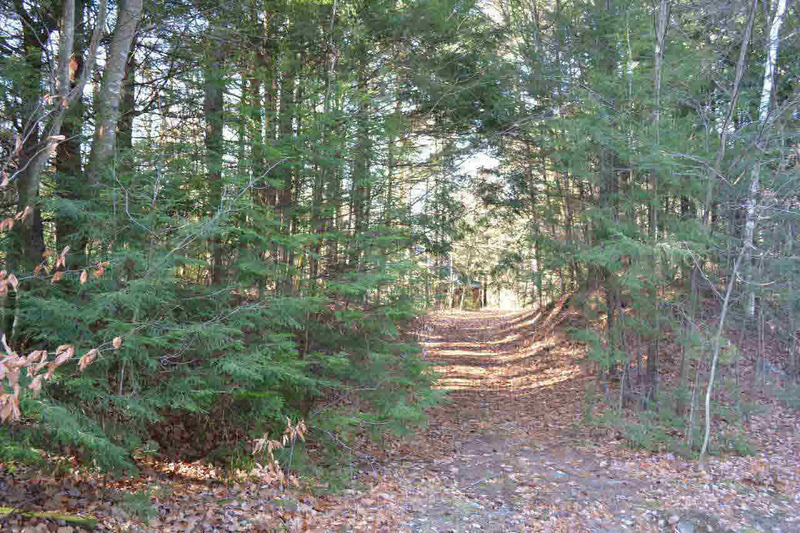 Nice 4 acre parcel with level driveway to home site. Currently has tear down home/trailer. DO NOT ENTER HOME - NOT SAFE! Existing 3 car garage currently used for storage - needs some repair. Sold ''as is'' value is in the land and garage. Stream at back of property.